Each of the activities the fifth graders participated in is designed to emphasize different group characteristics — think self–confidence, communication, cooperation, trust, and leadership. Through these challenges, our students solved various problems together, explored a wide array of strategies, and learned the importance of listening to each other in order to effectively work together. One element of the park they didn’t get to tackle: the high ropes course. 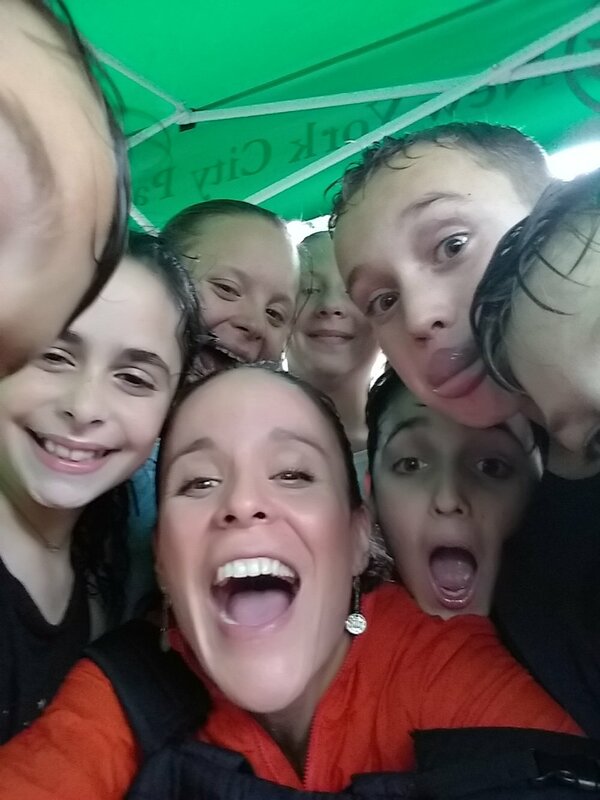 The torrential downpour that prohibited them from that activity didn’t stop the fifth grade’s fun nor excitement. They enthusiastically finished the low ropes courses and, as you can see from the photos above, embraced the rain as much as possible out in the fields and trails!